Although flame retardants may pose health risks, the chemical industry has spent millions blocking attempts to ban them in California. Environmental Health News is a foundation-funded environmental news service. At EHN.org, EHN publishes its own enterprise journalism and provides daily access to worldwide environmental news. Facing growing concerns over the health risks of flame retardants in household products, the chemical industry spent at least $23.2 million over the past five years to lobby California officials and donate to campaigns in a successful effort to defeat legislation. During that time, five bills that would have regulated the ubiquitous chemicals failed to pass the California Legislature. 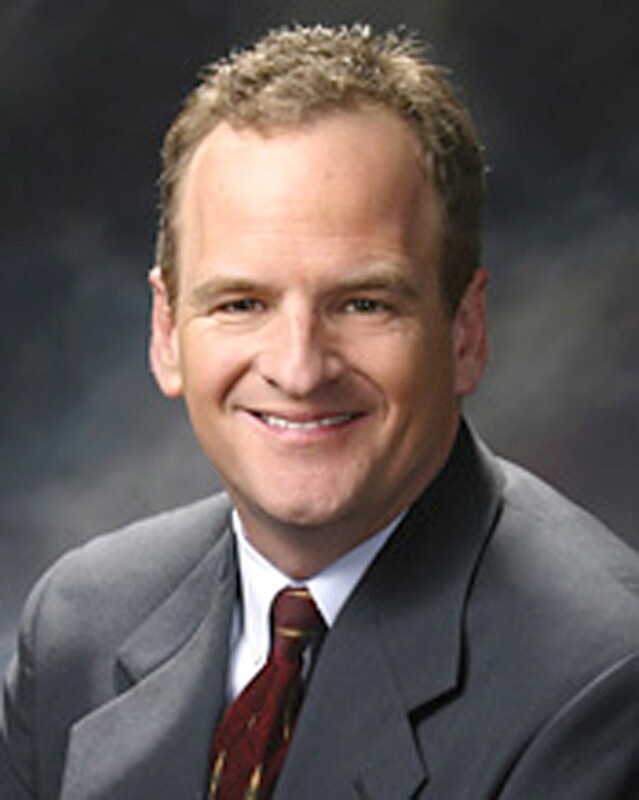 The four top recipients of industry's donations, three Democrats and one Republican, never voted in favor of any of the bills. Two of them were members of a committee that rejected the bills. A five-month investigation by Environmental Health News revealed an infusion of chemical industry cash into California that has global implications. During the five years of lobbying, the flame retardants have been building up in people's bodies, including breast milk, around the world. Designed to slow the spread of flames, brominated and chlorinated chemicals are added to upholstered household furniture and babies' products sold throughout North America because California enforces a unique flammability standard. 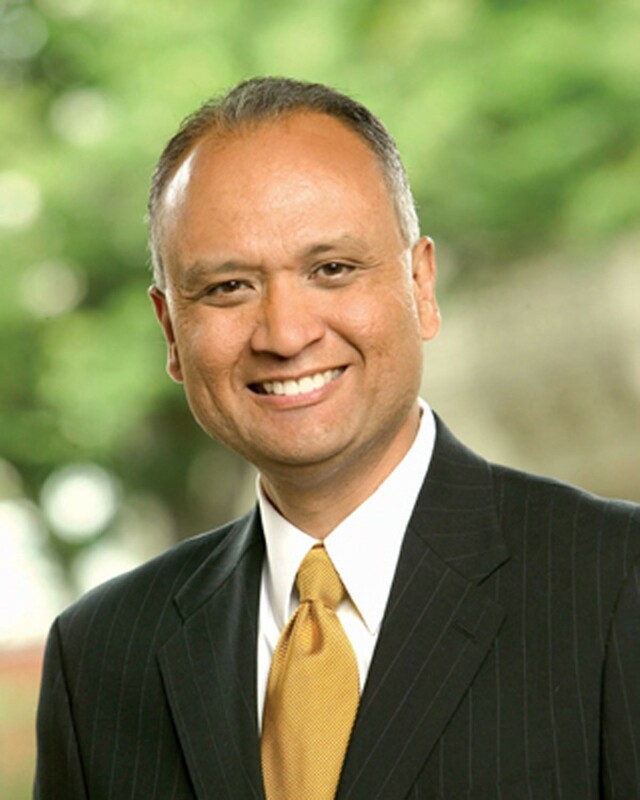 The chemical industry has been fighting to retain that state standard and ward off California proposals to ban the chemicals or mandate alternatives. At least $22.5 million was spent to lobby legislators as well as officials from at least six state agencies and then-Governor Arnold Schwarzenegger's office. In addition, at least $593,000 in campaign money was donated over three election cycles to 85 legislators, including 44 Democrats and 41 Republicans, according to public documents. 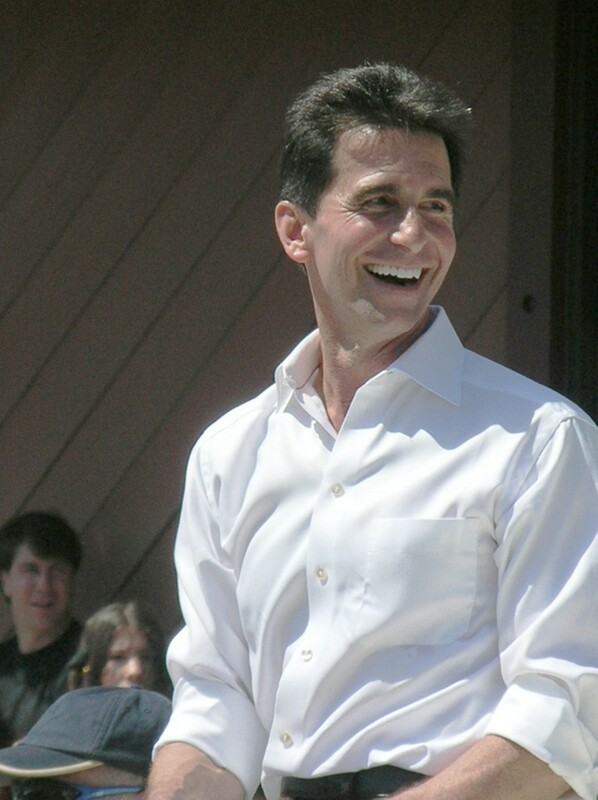 State Senator Mark Leno (D-San Francisco), who authored four of the five failed bills, said he has no doubts about why it's been so hard to pass legislation to regulate flame retardants. He called California's flammability standard "a multibillion-dollar windfall" for the chemical industry. "This is an industry-dominated issue using government to stuff their pockets," he said. "To spend a few million to defend it is not all that surprising, but it's very unfortunate." Chemical industry officials say the flame retardants are safe and effective, and that they are necessary to protect people from fires in their homes. The science, they say, is unclear about human health effects. "We want to make sure that people are protected and that any [legislative] changes are well studied first," said Kathryn St. John, a spokeswoman for the American Chemistry Council. "The reason people feel safe in their homes today is because fire retardants have worked for many years and improved safety." Flame retardants are incorporated into foam furniture cushions, as well as children's car seats, changing pads, nursing pillows, portable cribs, and other upholstered products. They also are found in some electronics and electrical equipment. And the $4.6 billion industry is growing. Global flame retardant revenues will reach $5.8 billion by 2018, led by a record increase of 7 percent a year in China, according to a study released in July by the industrial market analysis firm Ceresana Research. Evidence of the chemicals' ubiquity, persistence, and potential health hazards is growing. Somehow escaping the polyurethane foam, they contaminate dust and food, and are accumulating in the bodies of people and wildlife worldwide, even as far away as the Arctic, scientists say. Health experts also worry that high concentrations of the chemicals found in many people might pose a risk, especially to children. In a pilot study released in August, researchers found the highest levels detected so far, and they were in pregnant women in California. In experiments with animals, flame retardants have caused cancer, liver, and thyroid damage, altered hormones, damaged DNA, and impaired reproductive and brain development. Several studies have reported sharp increases in the levels of the compounds in the breast milk of American women. Whether there are human health effects is largely unknown, although some studies have reported links between exposure to the chemicals and lower IQs in children, reduced fertility in women, early onset of puberty in girls, and altered thyroid hormones in men. Manufacturers of flame retardants are not based in California, yet they have spent millions of dollars lobbying in the state because it has the only flammability standard for household furniture in the United States. California also was the first state to regulate flame retardants, banning two widely used brominated compounds, called penta and octa, in 2003. Lobbying activity increased dramatically after the California ban, which led to a nationwide phase-out by the only US manufacturer of the chemicals. Now manufacturers have switched to other compounds that scientists haven't yet evaluated. No new laws restricting flame retardants have been enacted in California since 2003. It's impossible to determine exactly how the chemical industry spent its lobbying and campaign money because California's political reform law does not require itemized reports. It's also impossible to tell from disclosure statements how lobbyists spent money to influence Schwarzenegger's office or the regulatory agencies they listed: the California Environmental Protection Agency, Department of Consumer Affairs, Department of Toxic Substances Control, Office of Environmental Health Hazard Assessment, State Fire Marshal, and Bureau of Home Furnishings. 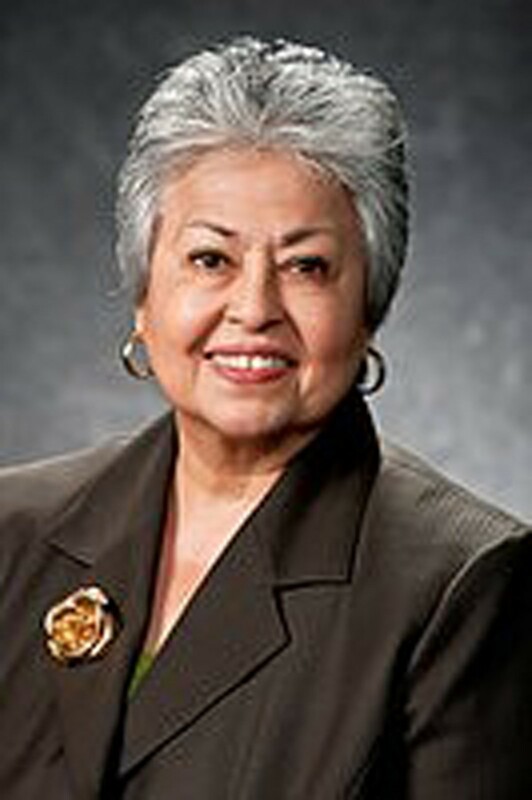 But an examination of payments to lobbyists and legislators filed with the California Secretary of State's office since 2007 revealed that spending increased during critical periods when legislators considered — and killed — legislation to regulate flame retardants. 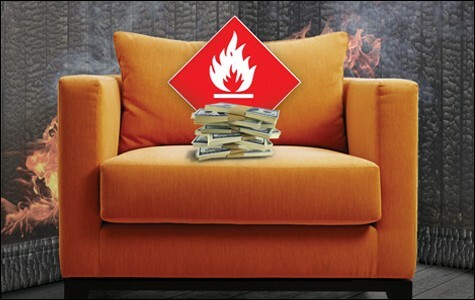 Only payments from top flame retardant manufacturers, their trade groups and lobbyists were included in the $23.2 million, and only if lobbying groups listed flame retardant issues on their disclosure forms. 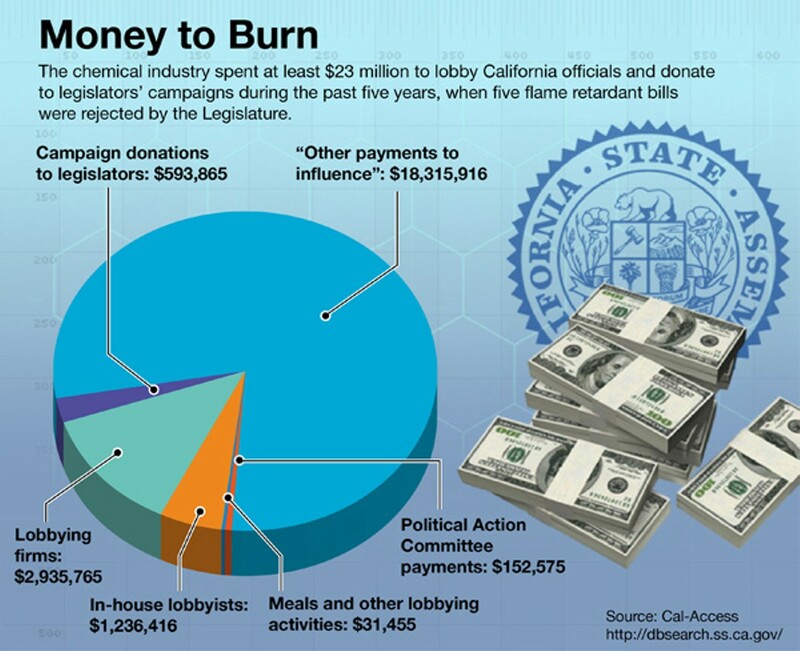 The amount does not include $742,000 in campaign donations from Chevron, Dow, Exxon, and Occidental — which all produce flame retardants — because the companies lobbied California legislators on many other issues related to oil and chemicals.